ATO 200A high voltage DC contactors with 12v or 24v coil is widely used in the DC high voltage field, such as electric car, hybrid electric vehicle, fuel cell vehicle, construction machinery, photovoltaic power generation, wind power generation, battery charging system, DC power supply control system. Normally open type (SPST-NO) of contact form. Main contact voltage drop at 200A, not above 100mV. Tips: Why AC contactor and DC contactor can not be used interchangeably? AC contactor can be used to replace DC contactor in emergency, however, the pick-up time can't exceed 2 hours (Because the heat dissipation of AC coils is poorer than the DC coils, this is determined by their different structures.) 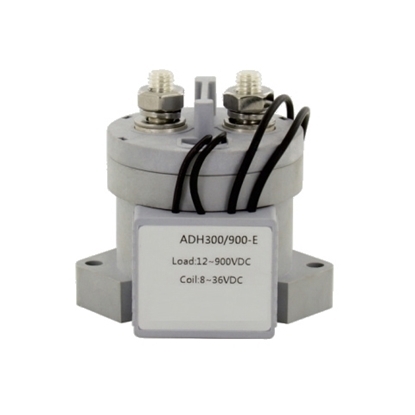 If the AC contactor would be used for a long time, a resistance had better to be connect with the AC coil in series. Conversely, the DC contactor can’t be used to replace AC contactor. 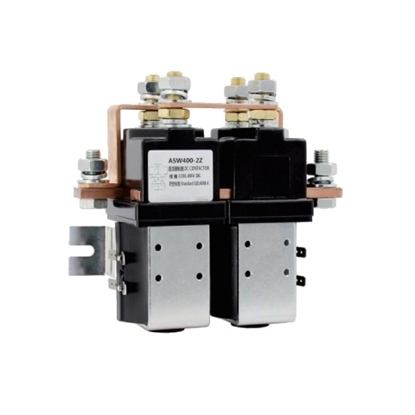 AC contactor has fewer turns while DC contactor has more, which can be distinguished from the volume of coils. 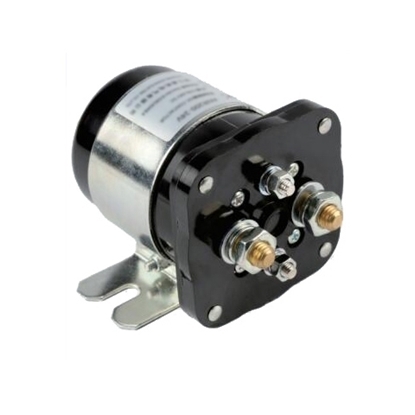 If the current is too large in the main circuit (such as Ie>250), the contactor shall adopt a series duplex winding coil. 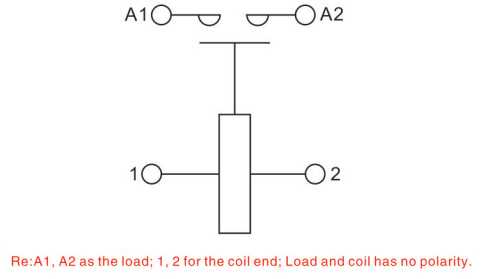 The reactance of the coils of a DC contactor is large and the current is small. When it is connected with an AC, it will not break. 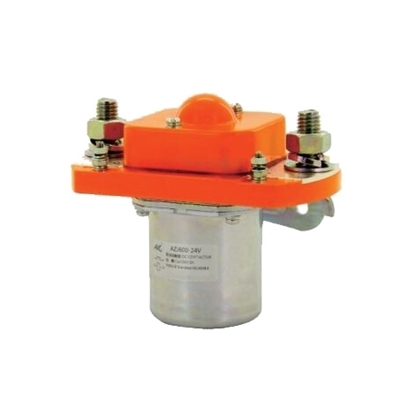 However, coils of an AC contactor have small reactance and large current, so when the coils are connected with a DC, they will be damaged. 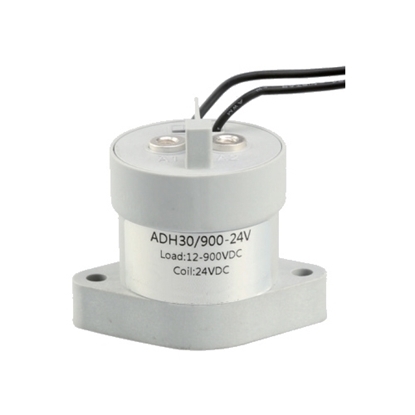 AC contactor has fewer turns and smaller resistance, when the coils are connected with an AC, a larger inductance will be produced, which is far greater than the coil resistance, excitation current of the coils is mainly determined by the inductance. If the coils are connected with a DC, then the coils will become a pure resistance load, the current flowing through the coil will be quite large, which may heat the coils, or even burn the coils. So, the AC contactor can’t be used as a DC contactor.